The Smart Bell 80/60 has been designed for the UK market. 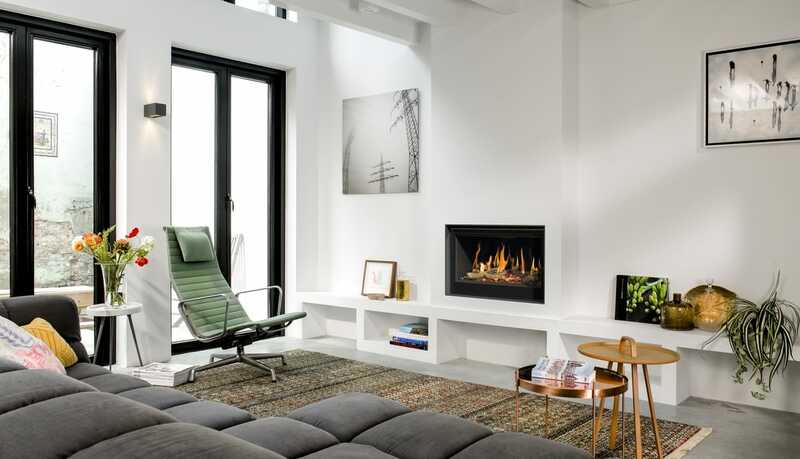 With a reduced depth of 35mm these fireboxes can fit into most traditional fireplace openings. Interested in the Smart Bell 80/60?